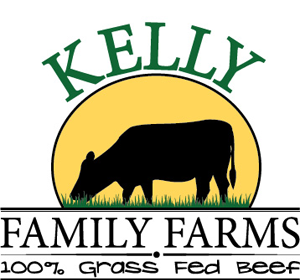 Kelly Family Farms – Allow Our Family to Serve Yours! Allow Our Family to Serve Yours! Our family works together on a daily basis to care for the land and cattle that God has given us in Collin County. 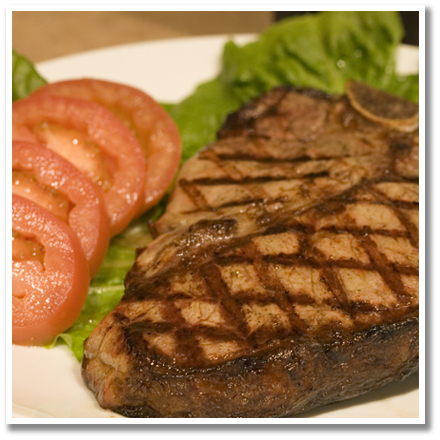 We strive to provide the healthiest, quality beef possible. Family is important to us, and we pray that our farm will be a small part of bringing other families together around the dinner table.